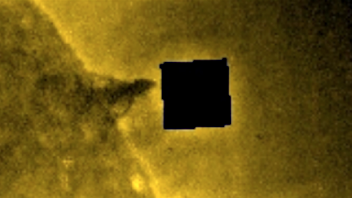 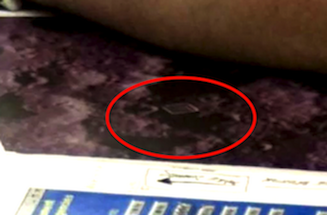 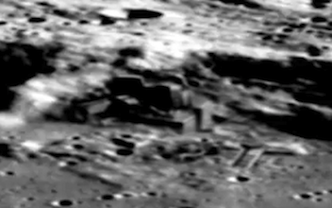 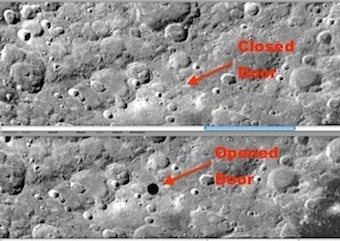 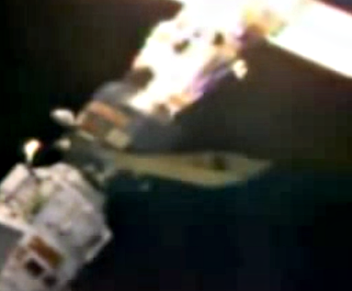 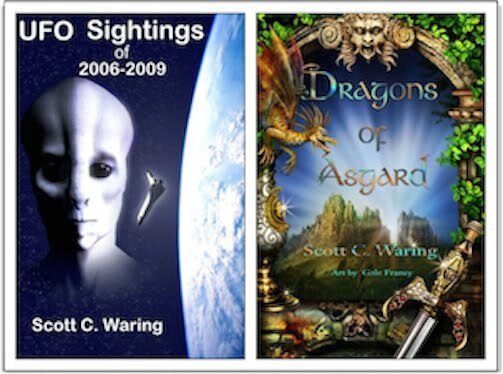 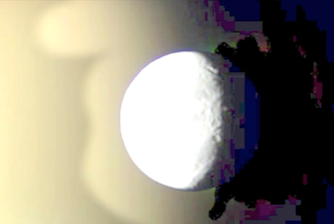 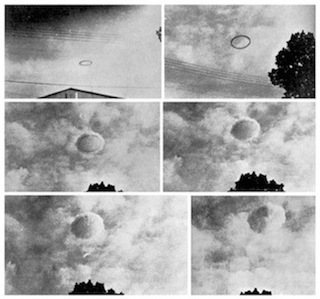 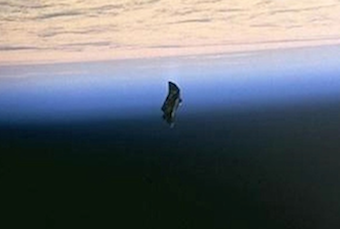 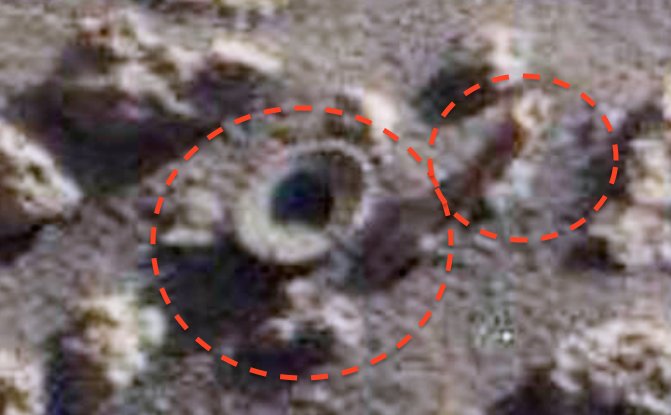 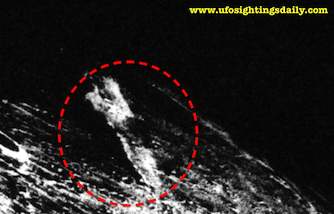 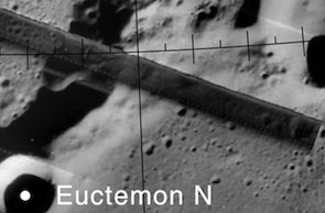 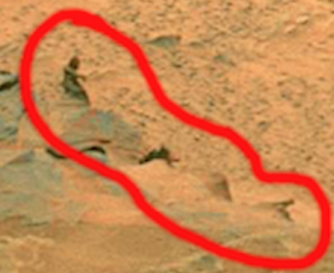 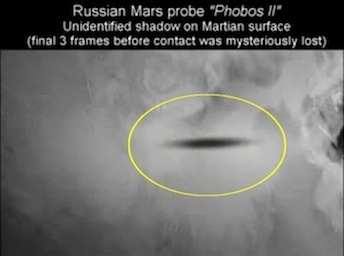 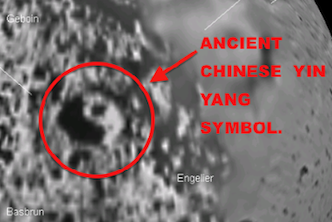 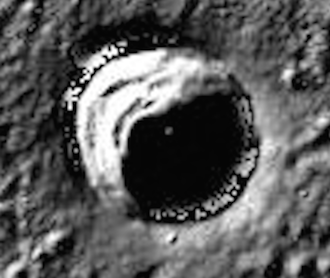 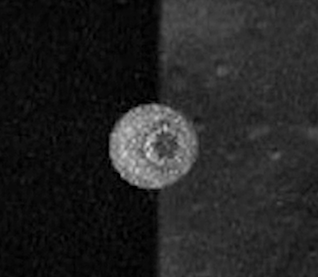 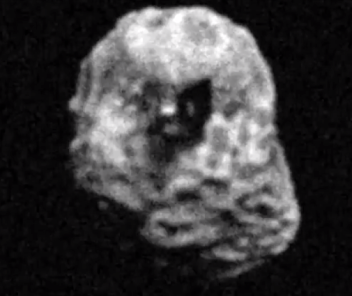 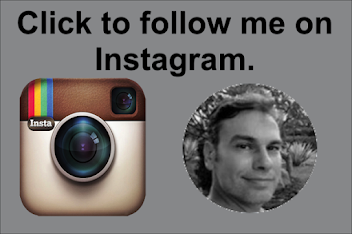 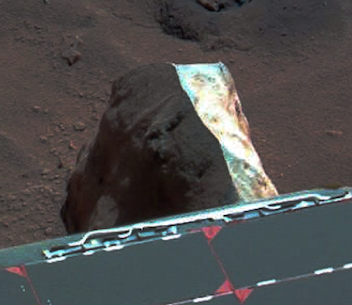 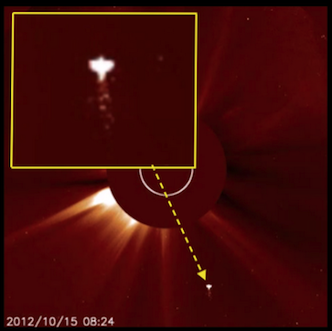 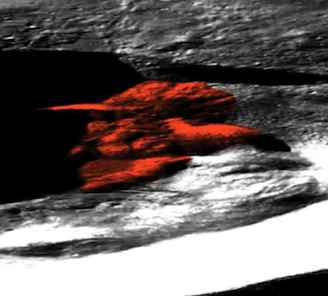 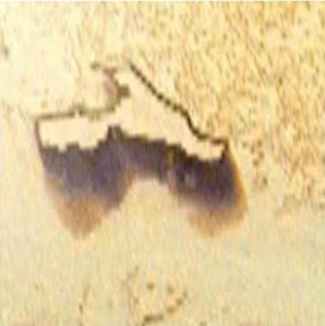 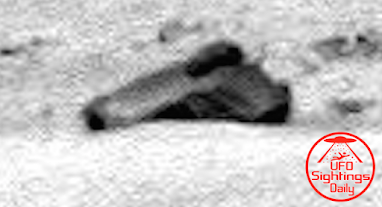 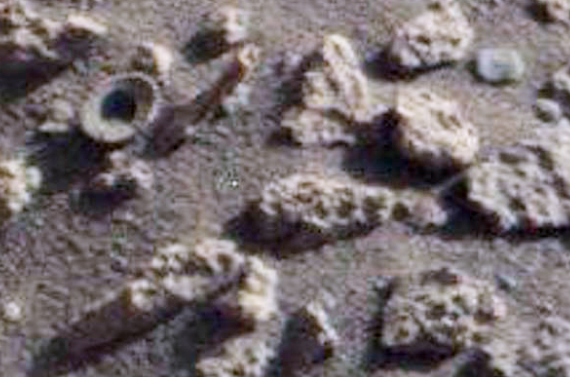 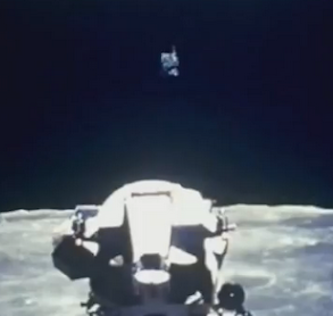 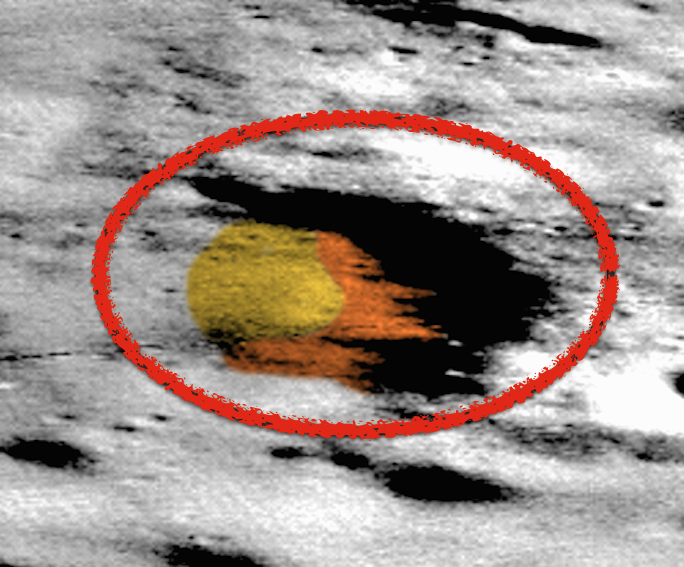 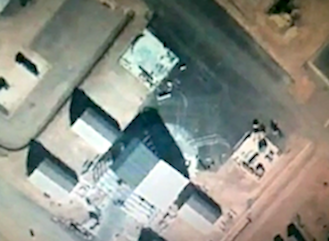 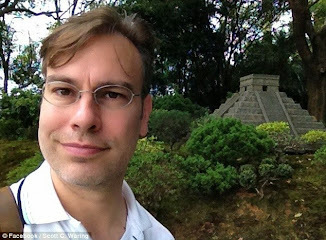 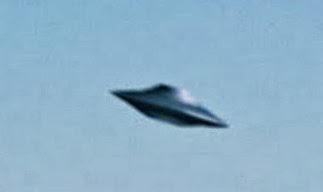 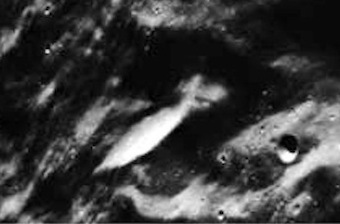 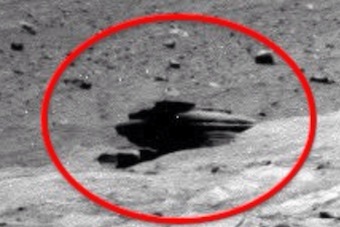 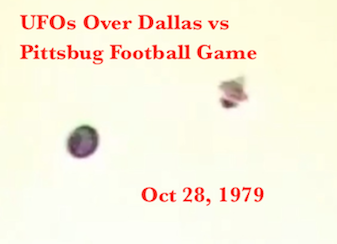 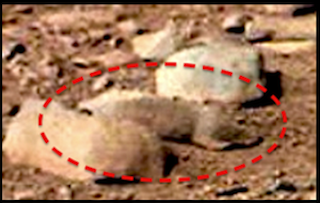 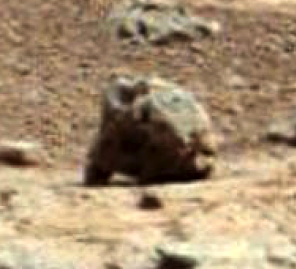 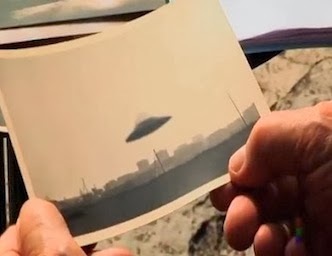 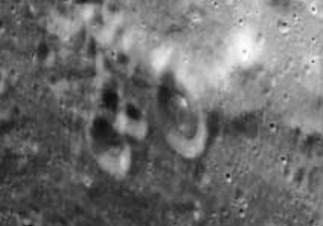 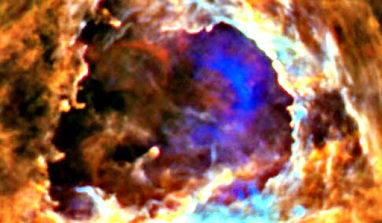 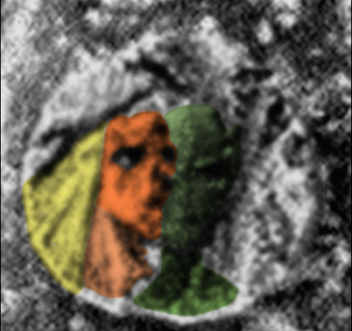 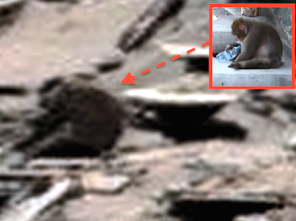 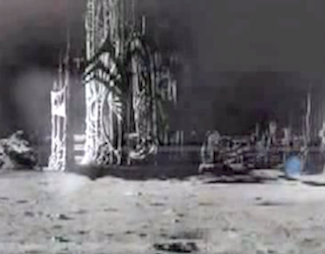 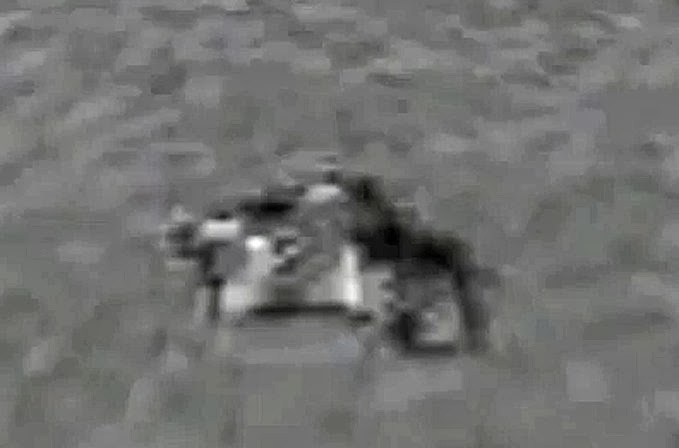 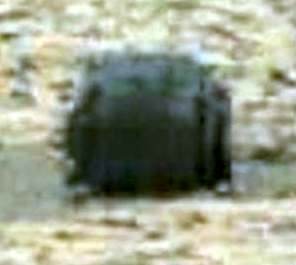 UFO SIGHTINGS DAILY: Ancient Fossils Found On Mars Jan 2016, Video, UFO Sighting News. 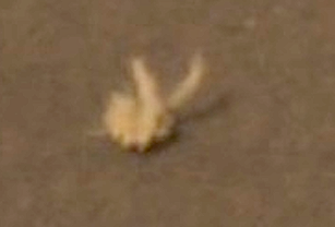 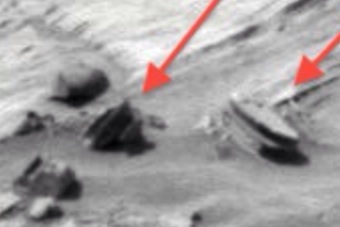 Ancient Fossils Found On Mars Jan 2016, Video, UFO Sighting News. 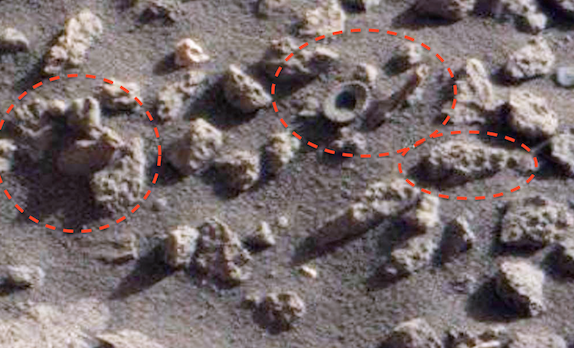 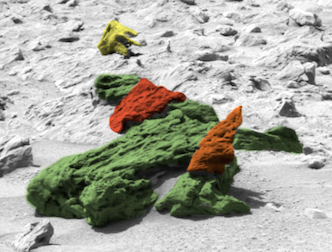 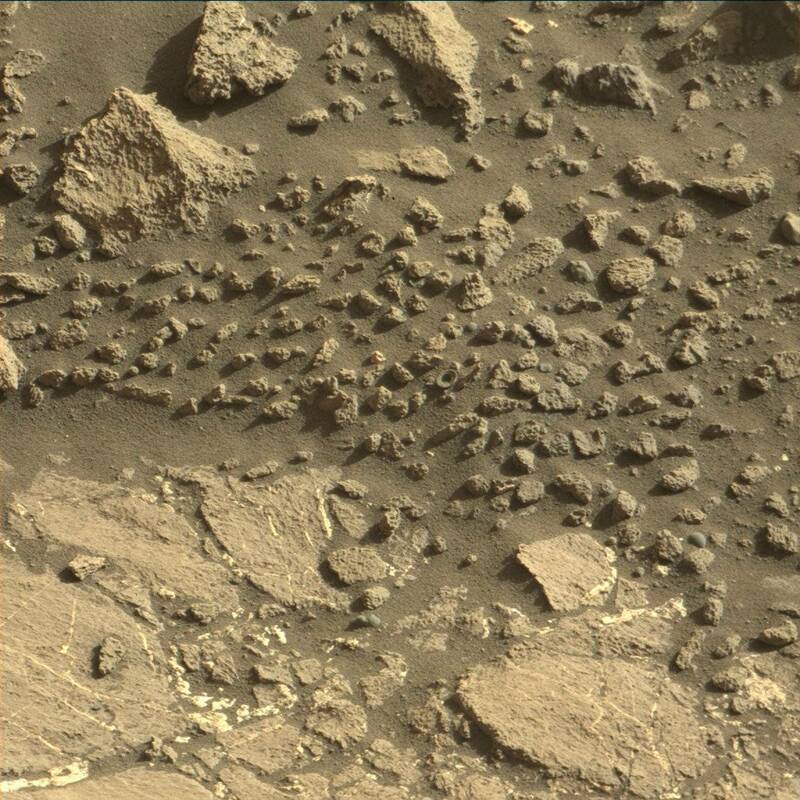 Martian Archeology found these signs of ancient life on Mars. 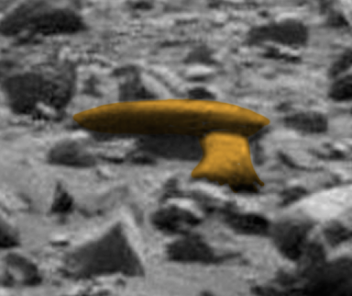 One object (round) looks like a sea shell with its center broken out. 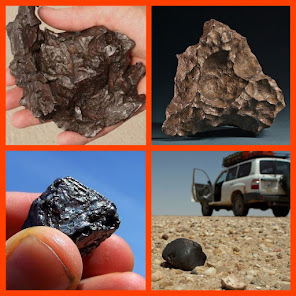 With the other fossils I see a lot of similarities to these objects and coral on Earth. 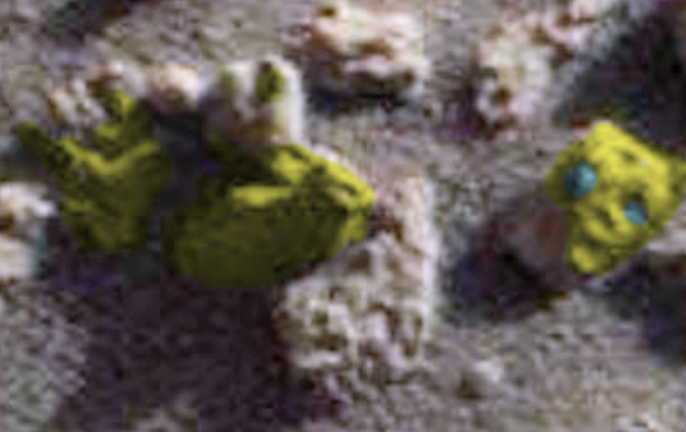 I colored yellow some objects that are clearly not coral, but could be a different kinds of fossils. 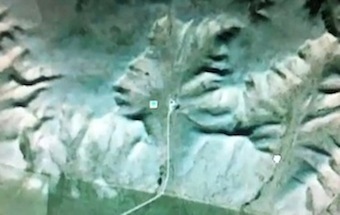 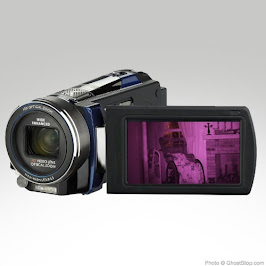 Extraordinary find.